A Twitter chat is when you jump online at a certain time (either once a week for roughly an hour, or once a day) and join a conversation using a hashtag. How it works is that you either turn up once a week at the set time and answer the questions with the group, or you pop in once a day to answer a daily prompt– depending on the type of chat and whether it’s a ‘chat’ or a ‘game’. 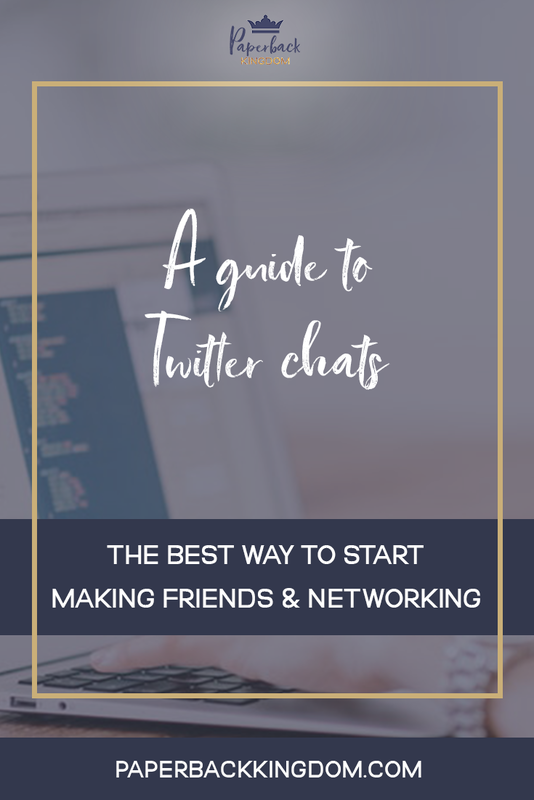 Twitter chats are a great way to build your Twitter presence, connect with other writers, and cultivate some real, genuinely engaged relationships. 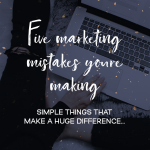 It’s definitely worthwhile participating in at least one chat (if not two or three)–so it’s really just a matter of finding a chat that (a) takes place at a time suiting your schedule, and (b) you actually enjoy turning up to participate in. How Do I Find New Chats? There are two ways that work best– the first one being that you ask people. Just put out a tweet and ask for recommendations. You can also check people’s bios. If they host a chat of their own, they’ll usually mention it, and if they might even mention a chat they participate in regularly. The other way to do it is to follow Free Writing Events on Twitter–who frequently post about a ton of chats, the weekly prompts and dates, to help you keep up and find new chats. Story Social is a weekly Twitter chat for writers to chat about all things writing! It runs every Wednesday at 9pm ET. Author confession is a monthly Twitter game. The hosts will post a board each month filled with prompts for you to use, and you post your responses daily. Romance Writers Chat is a chat for romance writers to chat about writing romance. It runs every Sunday at 7pm EST. Thursday Aesthetic is a visual Twitter game where writers post a mood board of their WIP or book using the given prompt each week. Character therapy is a fun, ‘character’ based Twitter chat where you show up as a book character and answer the questions from your character’s perspective. 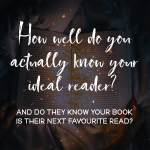 Bookshelf Buzz is a fun, book based game where you can chat about all of your favourite reads using the daily prompts (similar to #AuthorConfession). 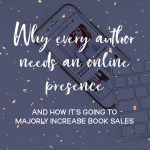 This one is a good fit for those with book blogs or BookTube channels. WIP Truth Or Dare is a daily Twitter chat game (like #AuthorConfession) where you answer a daily prompt, but you get to pick either truth or dare each day. Muse Monday is a weekly Twitter chat where you can post a line of prose from your WIP that is inspired by, or reflects the chosen prompt for the week. The prompt is always inspired from a song.